but we have four within twenty miles of us. Also we are very close to Bucknell and Susquehanna Universities. So keep us in mind for parent's weekend and all sporting events. There are over six wineries located within twenty miles from us including; Shade Mountain Winery, Olivero's Vineyard, and Hunters Valley Winery and many more. 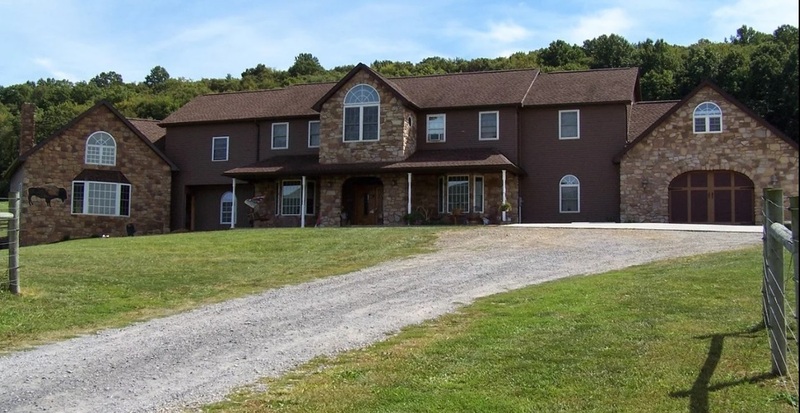 There are so many thing to do, with us being located right in the smack dab middle of PA. The mission of The Bison Farm BnB is to provide a great B&B experience. When we adhere to this statement, everything else will fall into place. The Bison Farm B & B is facing the Shade Mountain along with a small ridge behind, providing for a wide spanning scenic view. An ideal location for hiking, hunting, biking, fishing or just plain relaxing. 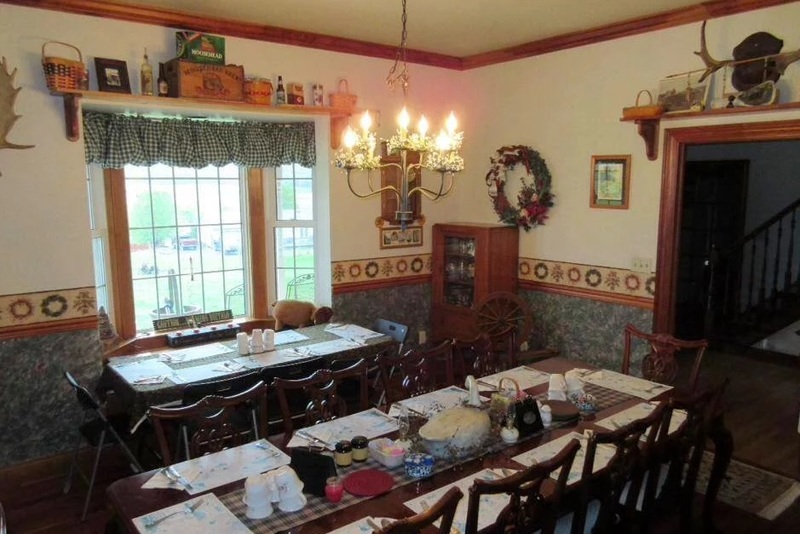 Our B&B and Farm is available for business meetings, seminars, and special events. Group Tours and/or Picnics at the Bison Farm are also available. Gift Certificates Available!! Perfect For Honeymooners, Anniversaries, or Any Occasion.